JACQUET Midwest is pleased to announce the achievement of AS9100D with ISO 9001:2015 QMS Certification. JACQUET Midwest is a Leader in the Distribution of Stainless Steel and Nickel plate servicing multiple industries including Gas and Oil, Chemical, Military, Nuclear and Aerospace. JACQUET Houston Inc. was selected by a family owned fabrication shop to supply the materials for their project awarded by the Department of the Navy. Our newest additions to the JACQUET Mid Atlantic shop is our 48” Bullard vertical lathe and 24” LeBlond horizontal lathe. JACQUET Midwest is proud to announce the installation of its 4th WaterJet machine at its Racine, Wisconsin facility. JACQUET in the USA is a service oriented stainless and nickel alloy processing company with 4 locations strategically placed to provide fast turnaround and delivery. 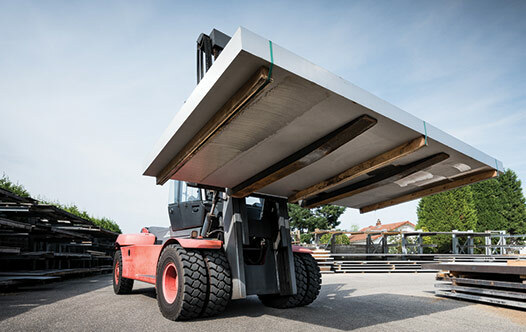 JACQUET stocks 19 different grades in plate and bar as well as offer a wide range of processing capabilities to provide customers with unique and low cost solutions to their metal needs. Why should you buy more stainless than just the sizes, shapes and quantities you need? 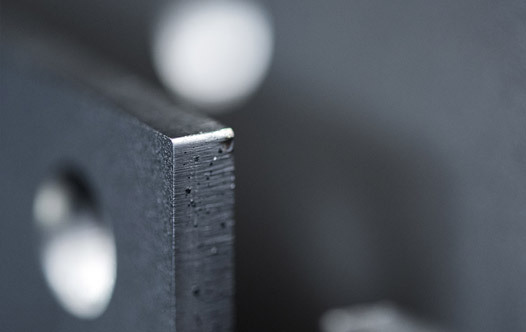 Cut pieces are the most simple and effective solution for your needs of stainless steels and nickel alloys. 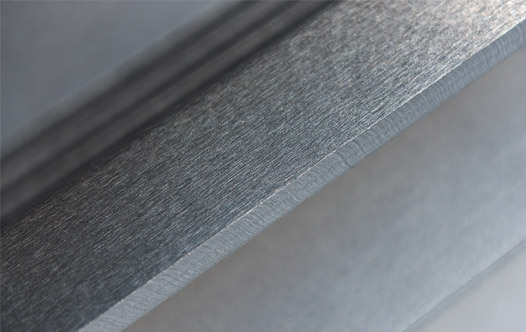 JACQUET offers one of the largest USA inventories of over 9 different grades of nickel alloy plate and bar ranging from 0.125 – 2″ in plate and 0.5″ – 3” in bar. 4 locations strategically placed provide fast turnaround and delivery everywhere in the USA: Houston, Mid Atlantic, Midwest, West. Our team of sales, engineering and production specialists bring many years of metals industry experience, allowing us to offer our customers unique, innovative and cost effective solutions to most of all their metal requirements. 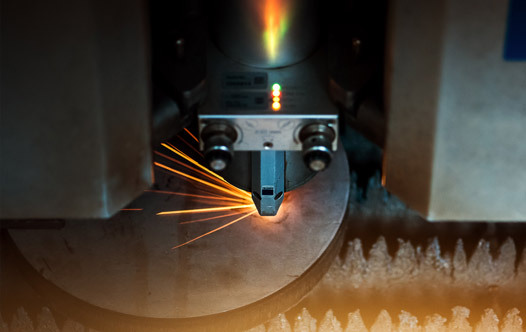 Utilizing our large process capabilities we can assure customers high quality, tight tolerance parts and pieces delivered within a fast and dependable time frame.